or writing at a cafe and I have stopped a moment to envy them. 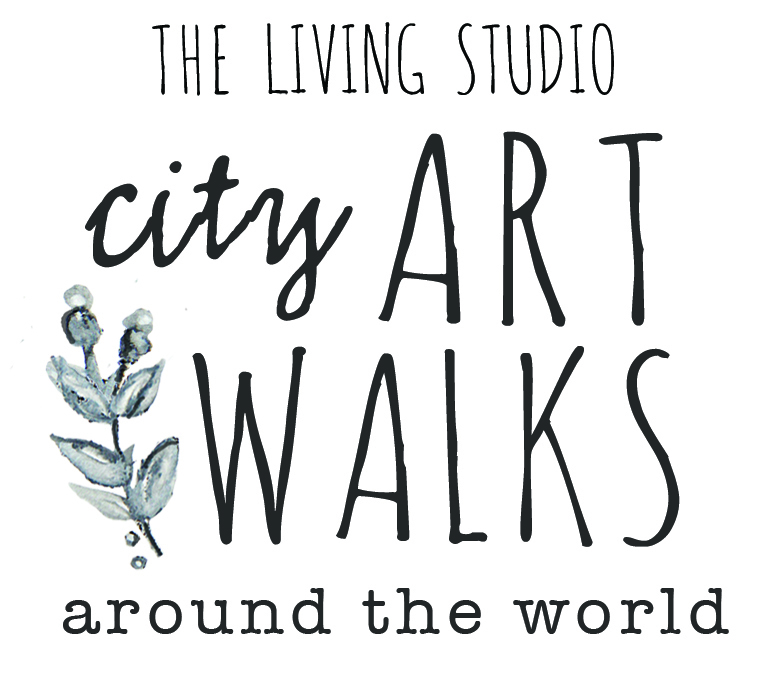 Few places have changed my creative heart as much as France so it is my joy to announce my collaboration with Cat of Sunday Brocantes to offer you The Living Studio | Normandy, France! Here is a peek into this luxury creative retreat! Are you a writer, a photographer, a painter, a sketcher ? Are you just starting to embrace your creativity or have you jumped in all of the way? No matter how your creativity is expressed or the level in which you practice it…this retreat is for you! Your trip begins in charming Normandy villages, and stunning seaside resort towns, and concludes with exploring the world renowned Paris Flea Market. 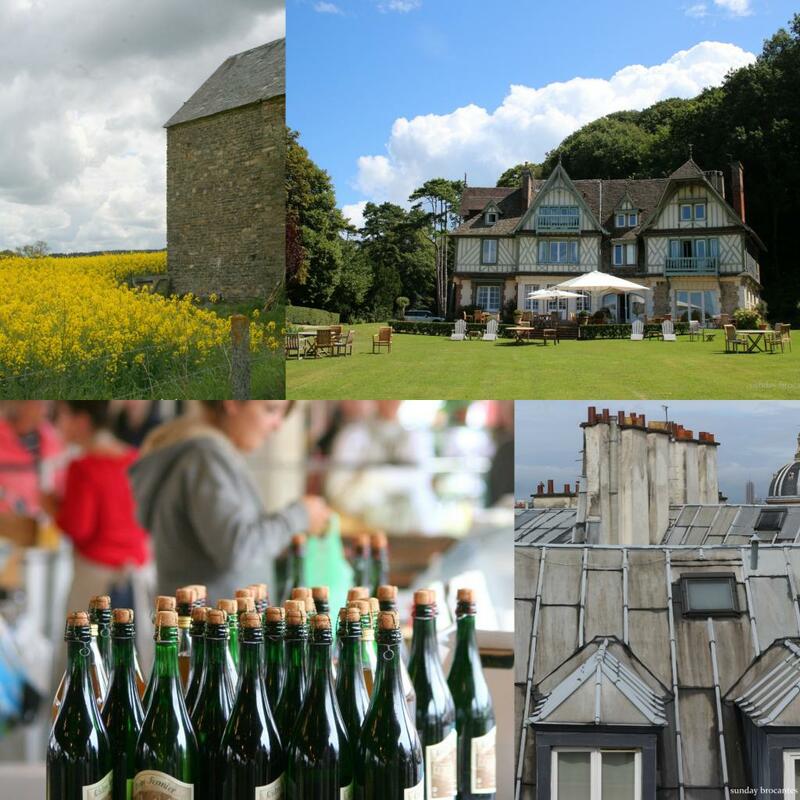 While in Normandy take walks in small local villages, discover French country farms, cider mills and chateau’s, spend a morning experiencing the beauty of Monet’s gardens, take a bike trip along the famous beach-side boardwalk of Deauville. Enjoy an afternoon at the quaint stone French cottage of a local painter and have an aperitif in his private garden. Walk along cobblestone streets and see 300 year old architecture and churches…and absorb the culture of Northwest France. 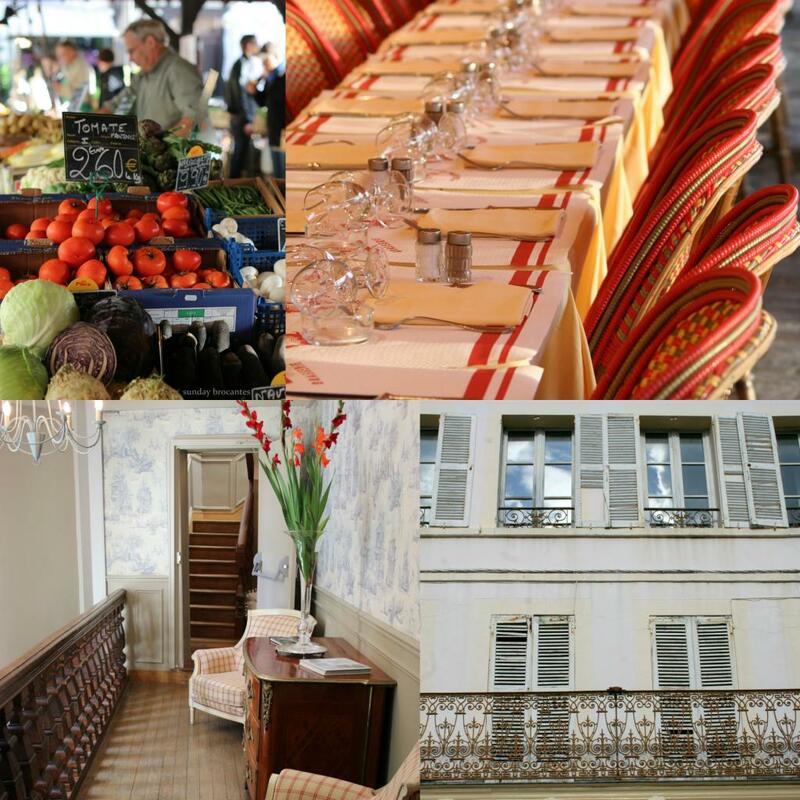 Partake in local culture at farm markets, stylish bistro’s and fabulous restaurants … Shop for vintage treasures, explore the beauty of the French countryside … You will never just sit in a room and make art. 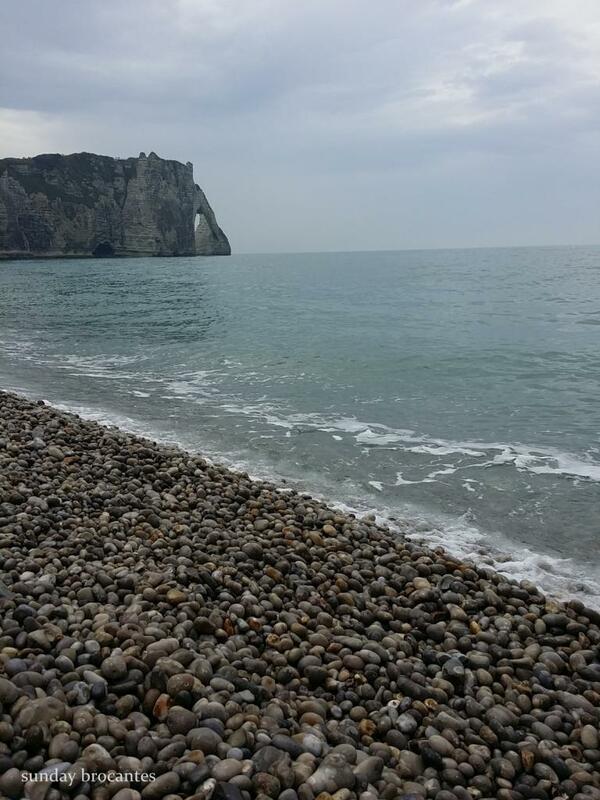 Your art will be created out of exploring and experiencing Normandy. Imagine making art in small villages along the sea, at a cafe, in Monet’s gardens, in an art museum, among ancient ruins, inside a cathedral or in the quiet of the grounds of the manoir. Each day you will be given prompts that you can use if you choose to be open to the art all around you throughout the villages of Normandy. We will also have a few structured art classes. Our hope is that this will not just be a retreat…it will be opening up of your heart and mind to creating your studio wherever you go. • Transportation to and from Paris and all local transportation throughout the tour. • 6 dinners, 7 lunches at bistros, brasseries and fine restaurants. 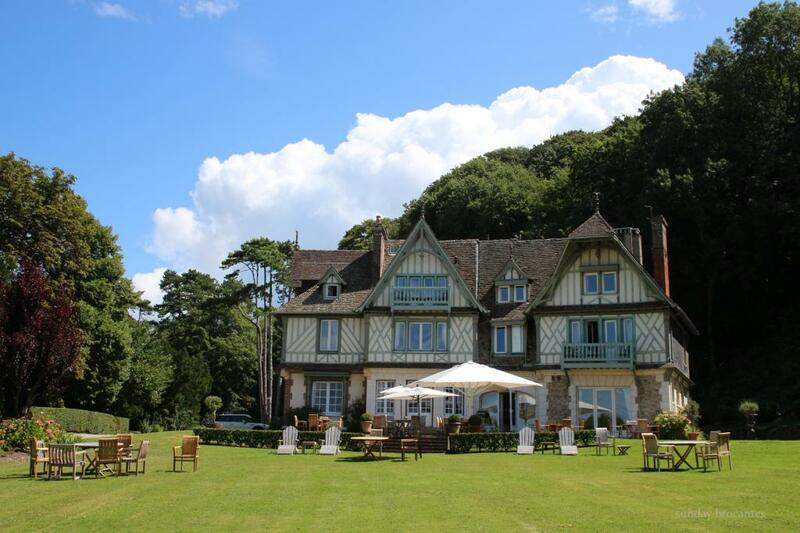 • 7 nights accommodations in a classic 18th century seaside Normandy manoir with full service spa facilities, beautifully decorated bedrooms, large private bathrooms, WIFI, and all of the amenities, breakfast each morning and sea-view outdoor spaces to relax as well as walking distance to the beaches and shops. 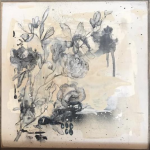 • Art inspiration and structured or in-formal instruction in small villages along the sea, at a cafe, in Monet’s gardens, in an art museum, among ancient ruins, inside a cathedral or in the quiet of the grounds of the manoir with Jeanne Oliver. • Stops at vintage shops, markets and brocantes. • A visit to Monet’s home and garden and stops to sites frequented by the French Impressionist artists and their students. • A hosted visit to the home of a French painter, studio tour and aperitif in his charming garden. • Afternoon strolls in centuries old villages, stops at ancient ruins and stunning cathedrals. 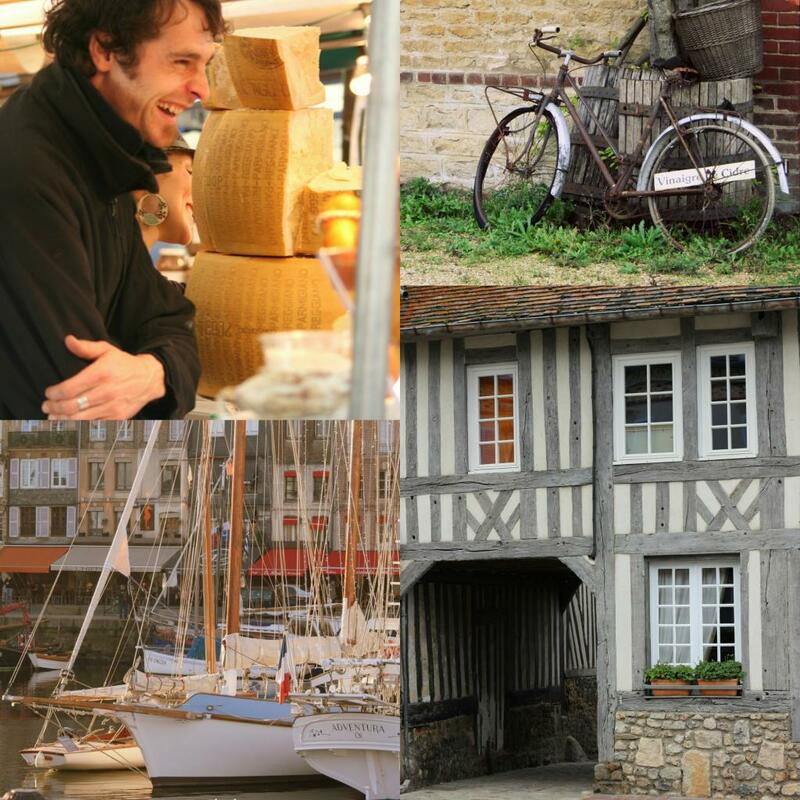 • Expert French speaking native to translate, negotiate, assist and share local cultural information during your stay. • An exclusive visit to Rabbit Hill. Do you have specific dates for this yet, Jeanne? Jill, everyone will be picked up in Paris on October 9th and stay through the 16th. On the 16th we will be coming back to Paris to shop the vintage flea markets. Please let me know if I can answer any questions. How many women will be going on the retreat? Beth, we are hoping to have a smaller group around 15 or so. Can I help you with any other questions? Want to make this happen!!!!! just WOW!! Stacy, that would be so incredible to travel again with you!!! Excited beyond words for this Jeanne! Thrilled to be planning it with you and cannot wait to meet everyone in October! So happy to be collaborating on this retreat with you! You provide such gorgeous retreats and you have such an incredible knowledge with this area of the world. We will all be spoiled! This is not an odd question at all. No…just good food, creativity, incredible sights, the sea and whatever else you need it to be. Thank you for asking because I am sure someone else was too! 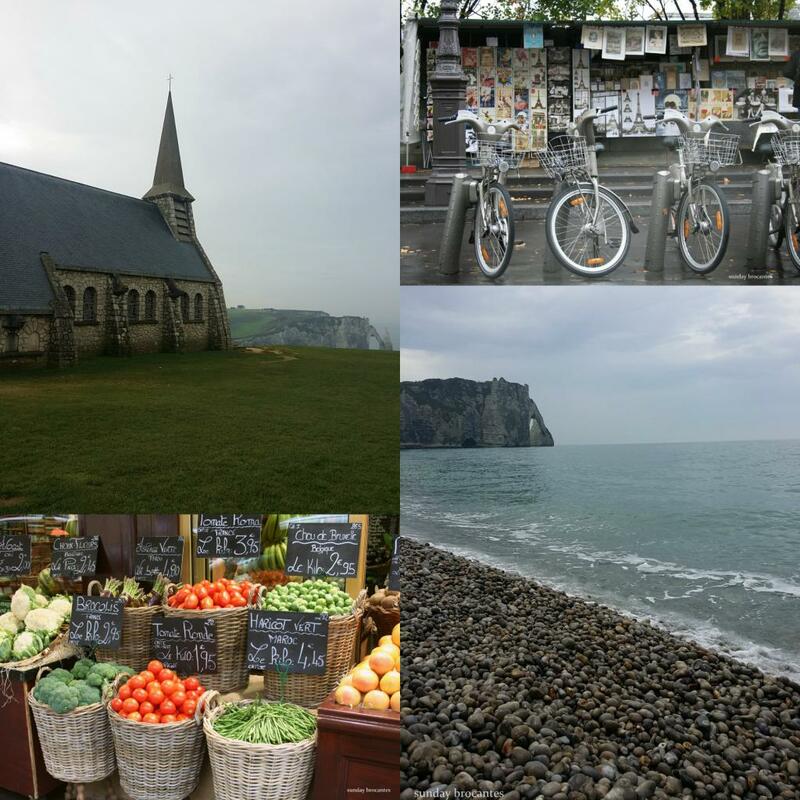 I just returned from Paris and 2 days in Normandy. 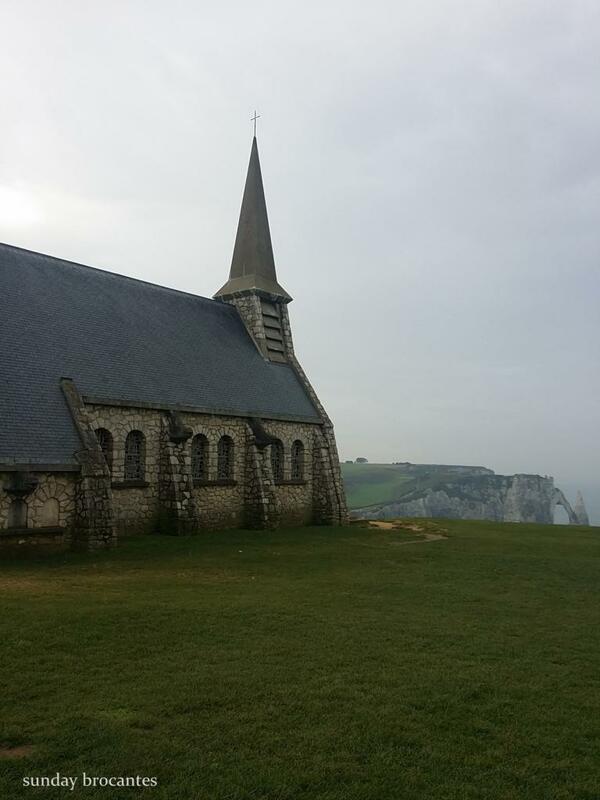 I made a promise to myself that I would return for a more in depth tour of Normandy and here you are! I take photos, collage, scrap, write and I could pretend to sketch. I will discuss this with my daughter. What a fabulous opportunity for us. If I can answer any questions please let me know. Thanks! Hi Jeanne. Sounds like you and Cat have put together a fabulous trip. I’m just wondering if the price is for single occupancy or shared accommodations? Thanks! I think so too! The price is for double occupancy. We will be the only party at the manoir. Please do not hesitate to ask any other questions. 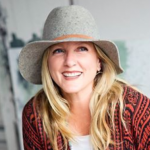 Hi Jeanne, I think this sounds like a beautiful retreat, I enjoy Cat’s blog too! I was wondering if the package includes airfare included? Thanks! Gail, thank you for your interest in The Living Studio|Normandy, France. The cost does not include airfare. Please do not hesitate to contact me about any other questions you might have. Sounds heavenly – what is the price for single occupancy please? Do you match people? Crossing my fingers that it works out! I am interested. Would you e-mail me the rate for single occupancy? This sou ands like a once in a lifetime opportunity! Wow–envious! Will you ever create summer experiences? I’m an art teacher and can’t possibly miss 10 days of school, but this sounds so heavenly! Keep me posted and have a blast!! The summer course has not been announced yet and that link is for last year at Jenny Doh’s studio. I will be back next August. I am not an artist an I walk with a cane (hip and knee replacement), yet this sounds lovely. Is it something a handicapped person could participate in? Tours are actively paced and require a good deal of walking or time on your feet. It is the responsibility of the tour guest to determine whether or not they are physically able to stay with the group. I guess that excludes me. Thank you. We are so sorry to hear that. This is THE trip i’ve been looking for for my daughter and i. I am a writer/photographer, and she a painter/sculptor. It will take us some time to save for the two of us, please tell me you will do this one again!! Melony, I will not be doing this trip again but I will continue to do other Living Studio retreats. If you are interested in hearing the payment plan I would love to talk with you. You can email me at jeanneoliverdesigns@gmail.com. I just found your blog via a link from my friend Vanessa (At the Picket Fence). This Normandy class sounds wonderful! I have a question for you. Of course the art history in this part of France is absolutely amazing, but the other parts of this region’s history are equally moving. My family and I spent a week in Normandy this past July, the fulfillment of a lifelong dream for my husband. Our quest, though, was learning more of the military history of the region. Please forgive me if this seems a ridiculous way to introduce myself–this is a particular passion of mine, so I got a bit excited when I read your post!